I still remember the day I started my Calculus III class. The functions that you have to deal with in that class are not like anything you see in your other classes (not the basic ones anyway). 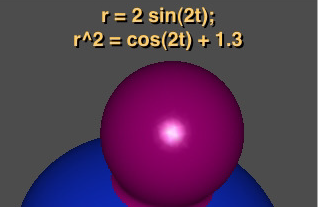 The 3D spheres, advanced integrals, and … are all fun to look at and learn about, but you are definitely going to need a scientific calculator to make things easier. Not just for calculus but also for more advanced classes (e.g. Physics) that assume you have already passed Calculus III. 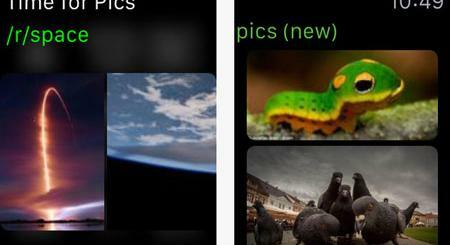 SpaceTime: a powerful graphing application for iPhone that lets you graph all kinds of 2D and 3D graphs without needing an expensive calculator. Grafly: another popular scientific graphing solution on iPhone that comes with live touch-based zoom and scroll features to enable you to explore your equations to your heart’s desire. Calculator AXL: can replace your graphing calculator. It does take a bit of getting used to but supports complex math concepts. 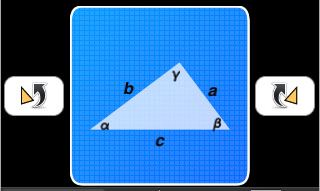 Maths Tool: an all in one application for Math lovers. 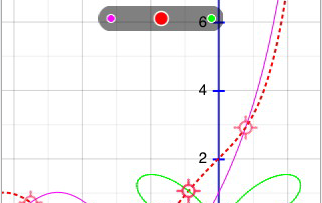 It’s a solver, graphing app, and a converter all in one app. 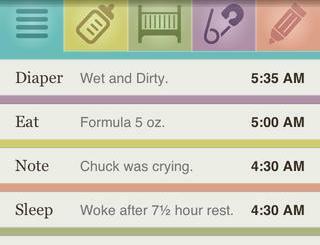 Useful for college students. 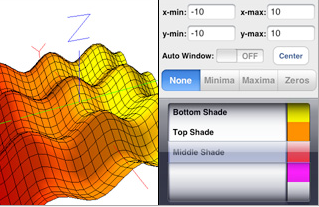 Graphicus: provides support for plotting and analysis of polar, parametric, and other complex functions. If you are taking calculus, this might come in handy. Math Graphing: it’s a 2D graphing calculator that is designed to help students improve their math skills. 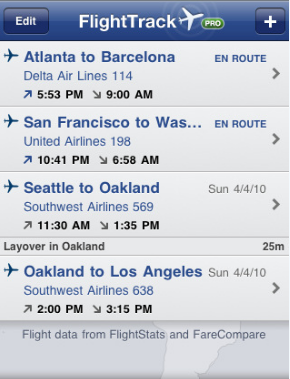 You can save graphs to your iPhone for further review or just save them for later. 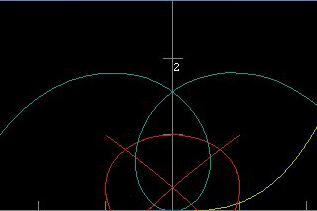 You can also graph multiple functions at once. 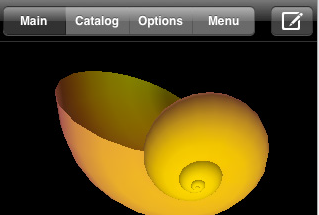 MyCalculator: it’s a 2D and 3D solution for iPhone that lets you move, rotate, pinch graphs and create animated plots. 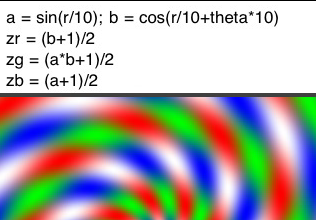 Supports complex numbers too. Trigonomics: great tol for students and professionals. Solves and plots trigonometric functions. 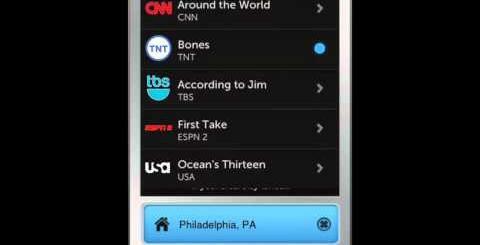 Can save you time and effort. 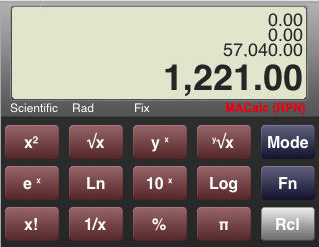 MAcalc Pro: if you are looking for a calculator and a graphing solution all in one application, MAcalc Pro is a decent option. 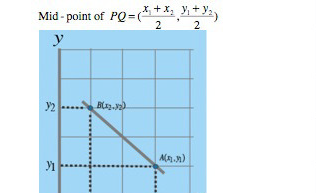 It’s a 2D graphing solution though. Patterns: my personal favorite. 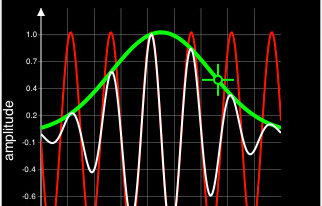 It doesn’t graph things as you would expect but you can create amazing patterns with this application. 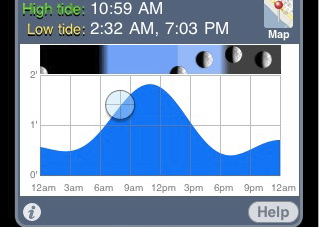 Bonus: Tide Graph: it’s a cool little app that lets you find out more information about the tides. It graphs and plot the data for you as well. Did I miss any? Feel free to add your favorites in the comment section.